Abundance manifests in many ways. If anything in particular has been on your mind that is holding you back or not allowing you to move forward ask that your mind may be free from internal conflict and allow your heart to open, connect and receive. It is that Simple! Remember that you are one connected to a whole. Observe your change of perspective as well as your surroundings. Are you ready for a change for the better, now that you are Open & Willing to Receive? 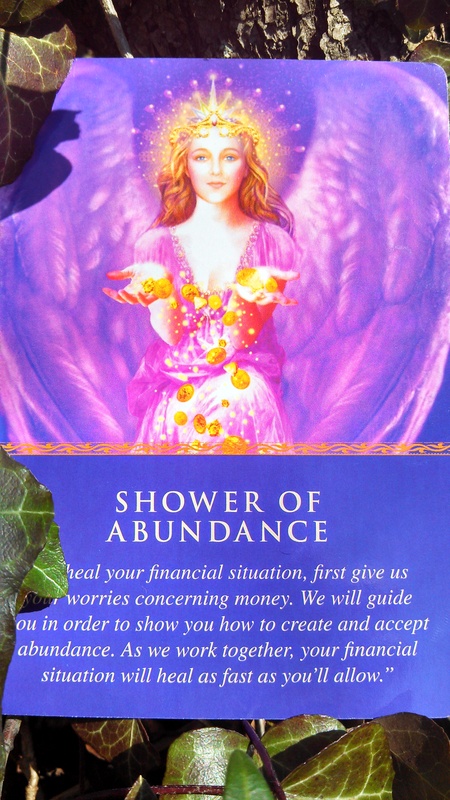 *The coins you’re finding lately are loving signs from your angels and departed loved ones. *An unexpected financial windfall is coming to you. *Give any financial fears to your angels. *Follow any guidance you receive, as it could be an answered prayer about your finances. *Abundance can take many forms, including having more time, opportunities, or clear ideas.